What’s worse than having a runny nose, sneezing, and coughing? Having a runny nose, sneezing, and coughing along with a sore throat, a headache, and a fever. This is Part 3 of the November Cold Series, How to Choose the EXACT Cold Medicine You Need. By the end of this post, you’ll know exactly which cold medicines treat a fever, headache, or sore throat. Plus, you’ll get some bonus ideas about quick and natural ways to sleep better with a sore throat. Unless you are a YFPHP email subscriber, this is the last stop for you. Everyone on the YFPHP email list will get exclusive access to Part 4 of the November Cold Series. 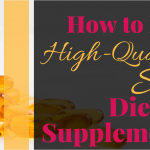 Part 4 will combine everything you read in parts 1, 2, and 3 into a smart-phone-friendly guide that you can use whenever you go to the pharmacy for cold medicine. You’ll just scroll to the sections with your symptoms and find out exactly which cold medicines match up! And for those of you with kids or who can’t take cold medicine, I’ll include some “natural” options as well! The Smart Phone-Friendly Guide to the Pharmacy Cold & Flu Aisle. for access to this convenient pharmacy companion that helps you get in and out in a hurry. If you haven’t read Parts 1 and 2 of the November Cold Series for stuffy noses, sneezes, and coughs, read the next section to find out more about the series. If you’ve already read Parts 1 and 2 (thanks, by the way! ), you can skip to the section called How to Reduce Painful Cold Symptoms! Have you ever in your life looked forward to getting a cold? Do you live for the chilly months when your child brings home yucky bugs from school and spreads them to everyone in the house, especially her favorite person–you? I thought not. Unfortunately, our fervent desires to never catch a cold again are not realistic. Since we all have to deal with with a nasty cold every now and again, how would you like to save some time and money during the process? That’s what Your Friendly Public Health Pharmacist’s November Cold & Flu Series is all about! In this series, you’ll learn the secrets to navigating the pharmacy cold & flu aisle. And at the end, YFPHP email subscribers will get their own smart-phone guide to get in and out of the pharmacy cold & flu aisle in 5 minutes or less! If you’ve been following my blog from the jump, you know that one of my favorite things to mention is that there is no cure for a cold. Plus, since colds are caused by viruses, antibiotics will not help. But just because there’s no cure for the cold bug doesn’t mean that some medications can’t help relieve your symptoms. You just have to know what you’re looking for. That’s where YFPHP comes in. 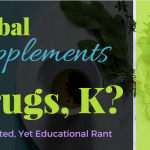 In parts 1, 2, and 3 of this series, I’m going to walk you through all of the common symptoms of a cold – runny and stuffy noses, dry coughs, wet coughs, headaches, sneezes – and tell you exactly what ingredients tackle those symptoms. A quick reminder: this article does not equal medical advice. Some of the ingredients found in cold medicines can be dangerous for children under the age of 6 and people with certain medical conditions like high blood pressure. For specific, personalized recommendations, consult a pharmacist (as in, your own pharmacist, not me) or physician. Fevers, aches, and sore throats can really put a damper on your day. 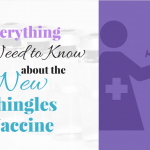 They can also be scary because they could be caused by something more serious than a cold, like the flu or strep throat. If you think you have a more serious condition, you should visit your doctor. But if you think you have a run-of-the-mill cold, there are two types of medications that could help with panful symptoms: acetaminophen (Tylenol) and NSAIDs. These pain relievers are very common and effective, but they’re not for everyone! Tylenol is great for reducing pain and cutting a fever. We’ve all probably used it plenty of times before. But not everyone should use Tylenol. Both alcohol and Tylenol can harm the liver on their own – even moreso when they are both used. Again, Tylenol can harm the liver and cause even more damage than there already is. which can cause liver damage or worse. The most common NSAIDs are ibuprofen (Motrin, Advil), naproxen (Aleve), and aspirin. They are also good options for reducing pain, fevers, and aches. 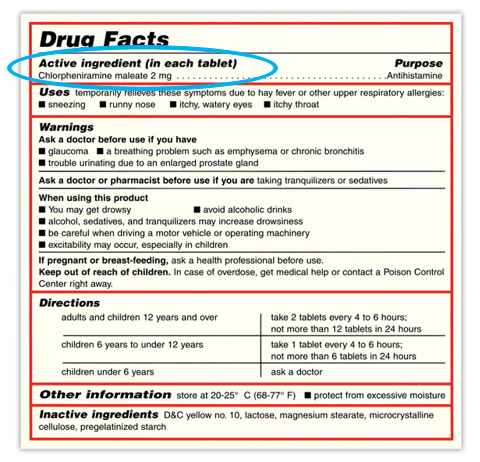 NSAIDs could be a good other option for people who can’t or shouldn’t take Tylenol. But like Tylenol, NSAIDs aren’t for everyone. Combining NSAIDs may cause GI (stomach) issues. Talk to your doctor about it. GI problems, NSAIDs may not be the best option. So What Cold Medications Do I Get from the Pharmacy? 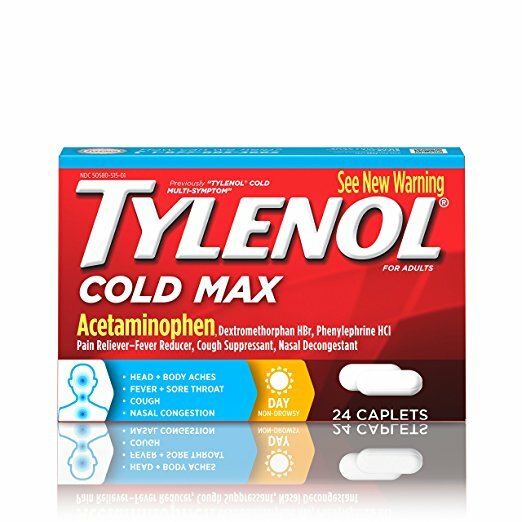 Lots of cold medications contain acetaminophen or NSAIDs (ibuprofen, naproxen, aspirin). What you’ll need to do is think about what other cold symptoms you have, too. Do you have a stuffy nose? A dry cough? Not in the mood to go to the pharmacy? No worries. You can buy most OTC medicines with the click of a button. All the links in the November Cold Series will take you straight to the product pages on Amazon.com. You can order from the comfort of your own home (but don’t forget to check the Active Ingredients)! 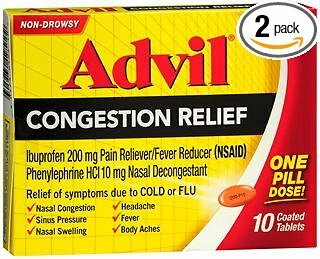 Here are a few examples of cold medications that contain acetaminophen or NSAIDs. 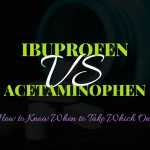 Do Acetaminophen and NSAIDs Help Ease a Sore Throat? They sure do! Sprays like Chloraseptic Spray also help relieve pain from a sore throat. But sometimes I need a little EXTRA help for soothing a sore throat, especially when I’m trying to fall asleep. Check out this post for 5 quick and natural ways to soothe a sore throat. 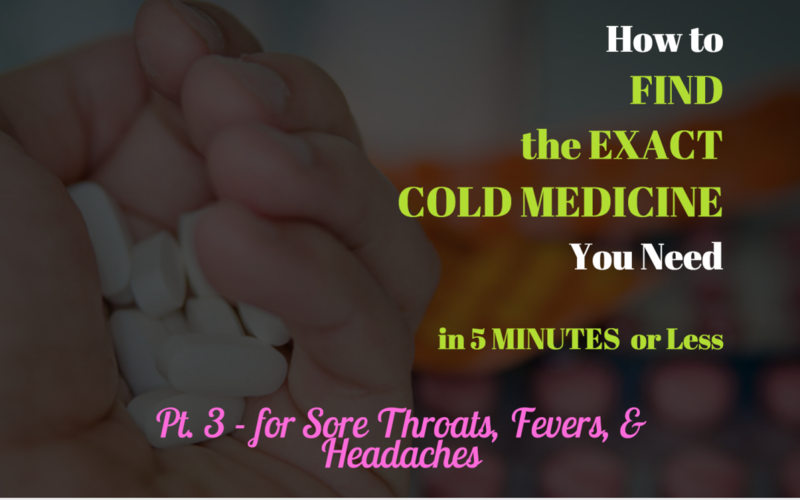 That’s it for the 3-part How to Choose the EXACT Cold Medicine You Need series! In 3 different posts, you’ve learned exactly which ingredients treat which cold symptoms. But wouldn’t it be more convenient if you had all those ingredients in ONE place? A handy guide you could save in your iPhone and use ANYtime you went to the pharmacy? If so, then you’ll definitely want to reserve your copy of Part 4 of the November Cold Series. If you’d like a handy guide that will help you easily choose the right medicines while you’re in the pharmacy, fill in your email address and hit the subscribe button below!